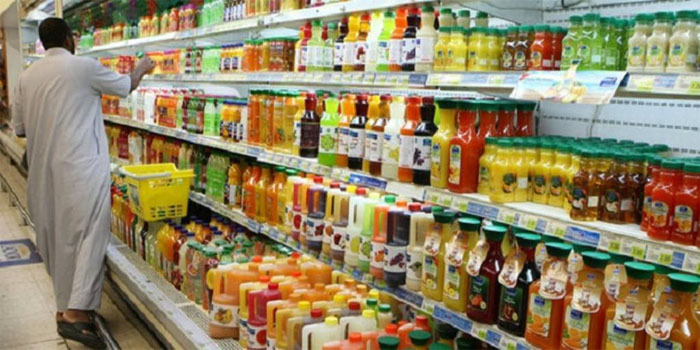 The consumer price index (CPI) in Dubai rose to 2.2% in July, compared to 1.32% in June. The prices of tobacco products surged by 78.5% last month, whereas the prices in the transport segment increased by 17%, according to data released by the Dubai Statistics Centre (DSC). Prices of the restaurants and hotel segment grew by 11.86% in July, while the entertainment and cultural services prices went up by 5.88%, Dubai’s state-run statistics agency added. Moreover, the telecommunication services prices rose by 5.45% at the end of July, and the education services’ prices increased by 3.23%.